We are famous in the market of CNC Machine Components and other machine tool components as manufacturers and suppliers of technically proficient and profit providing CNC Machine components. 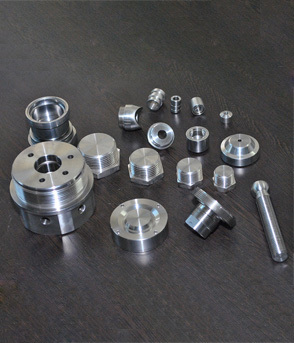 Our Precison CNC Machine Components are machines under the supervision of qualified and experienced professionals as per international quality standards. Thus we help our customers to boost their profitability. Our components are equipped with entire necessary facilities and have computerized production planning and control. We machine our products using latest manufacturing techniques and machines with better quality, high durability and cost saving.